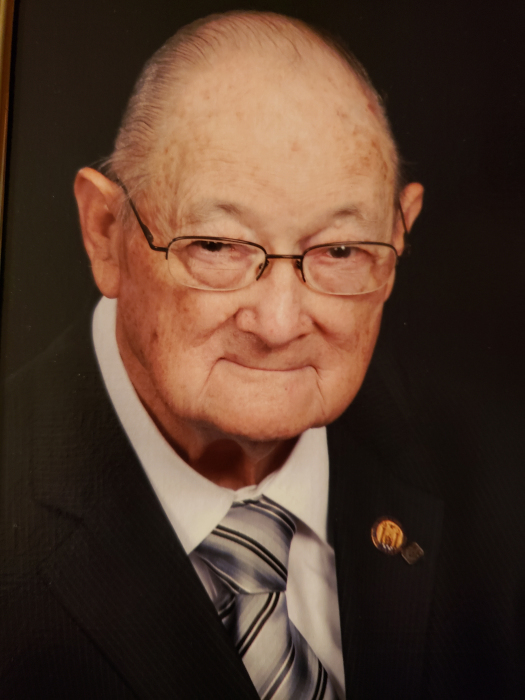 George E. Skinner, 89, of Kinston peacefully slipped away to heaven Sunday, April 7, 2019 surrounded by his loving family at Vidant Medical Center. Visitation will be Wednesday, April 10, 2019 from 5:00 pm to 7:00 pm at Garner Funeral Home. The celebration of his life will be held Thursday, April 11, 2019 at 1:00 pm at Garner Funeral Home with Pastor Ronnie Davis officiating. A graveside service with Masonic Rites and Military Honors will be at Pinelawn Memorial Park following funeral service. George Skinner was the Fountain Manager of Standard Drug #2 for many years and worked for Standard since the age of 12 years old, when he would ride his bike to deliver medication to help provide for his family. He worked for Standard Drug for 50 years. At the age of 62 he left Standard and finally found his second home at Walmart. He worked for Walmart for 20 years with his last job as a door greeter and finally retired at the age of 88 years old. George loved people and would have a twinkle in his eye when he would discuss history, politics or most of all his family. He loved his family and would do anything possible to provide for them. He proudly served in the Army for 2 years. 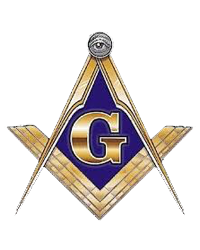 George was a 32nd degree Mason and a member of Richard Caswell Lodge. 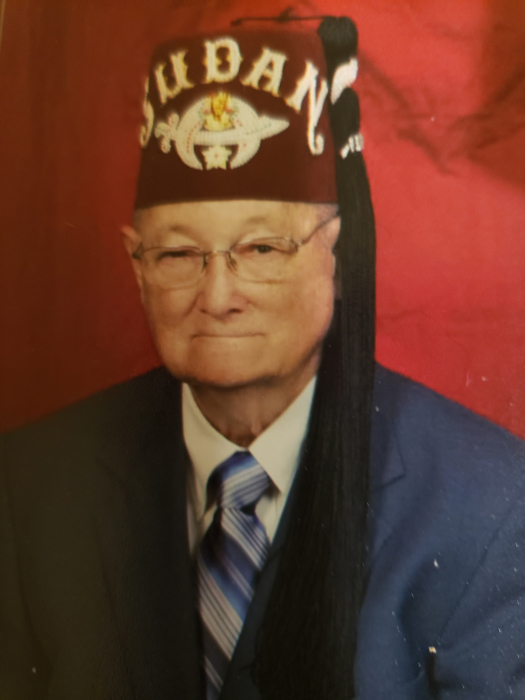 He was also a member of the Shriners in New Bern. He was a member of Rivermont Baptist Church in Kinston. He is survived by his wife of 57 years, Carolyn Skinner; Daughters Debbie Hines and husband Tony of Kinston and Kathy Katzenberger and husband Greg of Lynnwood, Washington and Nephew, Tommy Skinner of Kinston who was more his son than Nephew. George had 5 grandchildren, Jonathan Hines and fiancé Becca Mullins, Brittany Hines of Kinston, Stephen and wife Devon Katzenberger, Kristen and husband Alex Casper and Andrew Katzenberger of Washington State. Special niece Bridget with husband Mark Cruse and special nephew William Cruse. In leu of flowers the family requests donations made in George’s name to Shriner’s Hospital for Children at Attention: Office of Development 2900 N. Rocky Point Dr. Tampa, Florida 33607 or online at https://donate.lovetotherescue.org Please specify funds for the Children’s Hospital of Greenville, SC.